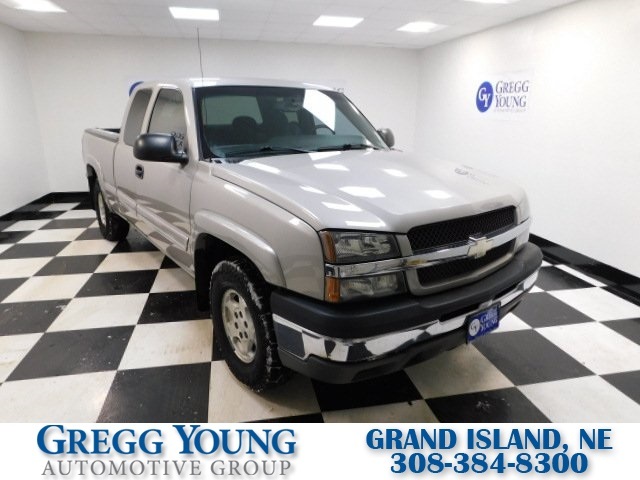 Our **Accident Free**2004**Chevrolet**Silverado**1500**Z71**Extended Cab**4X4**Cloth**Bedliner**in Silver Birch Metallic has a half-ton rating and is great for hauling people and towing your toys. 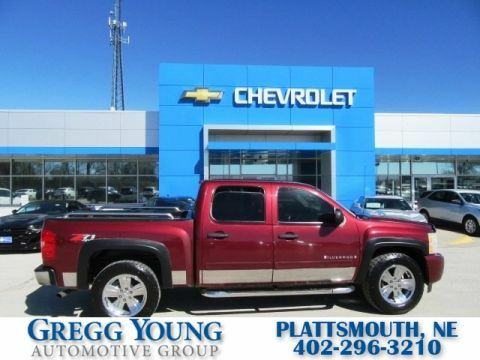 The proven 5.3 Liter V8 provides 355hp while paired with a strong 4 Speed Automatic transmission and the Z71 off-road package helping you maneuver through rough environments. This Four Wheel Drive scores nearly 18mpg on the open road. 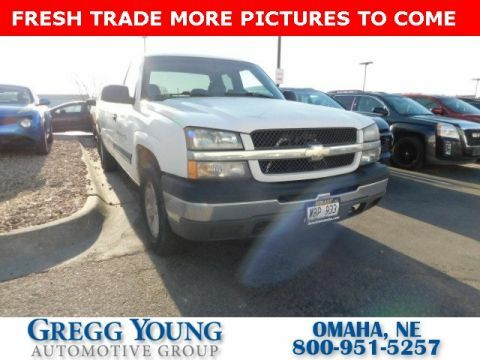 The exterior showcases the Z71 Off-Road badging, alloy wheels, chrome bumpers, fog lamps, a bedliner and privacy glass. 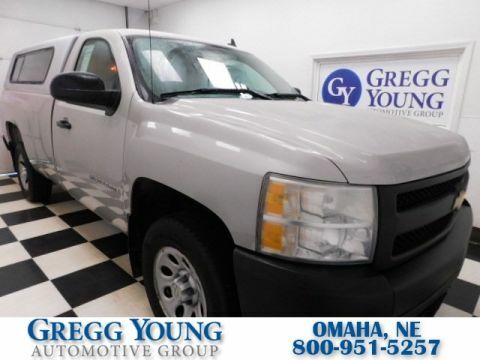 Once inside out 1500, notice the comfortable cloth seating for five, passenger climate control, cruise control, power windows/locks, AM/FM stereo with CD/Cassette player, and more. The reverse opening rear doors are great for easy loading and unloading of people, pets and gear. All of the standard safety features are on board from Chevrolet to help keep you safe and secure on the road. Such as ABS, airbags, a front anti-roll bar and much more. Print this page and call us Now... We Know You Will Enjoy Your Test Drive Towards Ownership! Recent Arrival! Odometer is 34165 miles below market average!